that embodies the spirit of the BCBGMAXAZRIA woman. 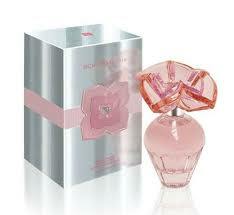 and silver BCBGMAXAZRIA butterfly logo in the center. before setting into a sensual and sophisticated note of jasmine, lily, rose and violet. accented by musk and sandalwood. 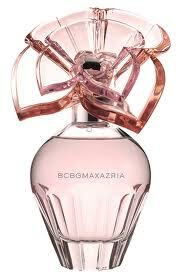 the BCBGMAXAZRIA fragrance puts the perfect finishing touch on style.